Did you know that most cars today have between five and fifteen different computers networked throughout the vehicle? Today’s auto repair shop must be able to access and interpret this computer data in order to accurately diagnose a vehicle’s problems. Otherwise, you may wind up wasting money to fix symptoms without repairing the actual cause of the problem. 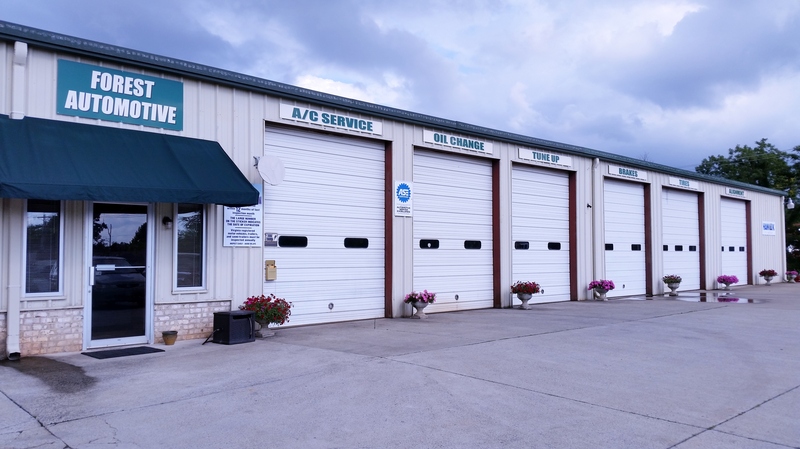 Our ASE-certified diagnosticians and master-certified tech have over 50 combined years of experience on all makes and models of vehicles. 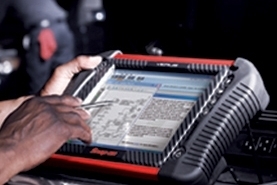 They use Snap-On scan-tools, the latest diagnostic updates and the most current information systems available to correctly diagnose your vehicle’s various computer controlled systems. If computer components or electronic modules need replacement, many cars will require a computer reflash to correctly program those parts to your specific VIN (vehicle identification number). We currently have the right software to reprogram GM and Ford as well as access to Chrysler/Jeep, Honda, Toyota and most other Asian and domestic automobiles. See our page on Automotive Software Updates for more information. 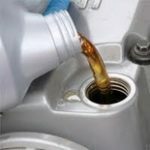 We can provide a low-cost initial diagnostic computer scan on most makes and models of vehicles for $19.95, or in some cases, for FREE, depending on the time required to analyze data. If in-depth diagnostics are required to pinpoint a problem or code, you won’t be charged more without your consent, and any diagnostic fees incurred are applied towards the authorized repair.